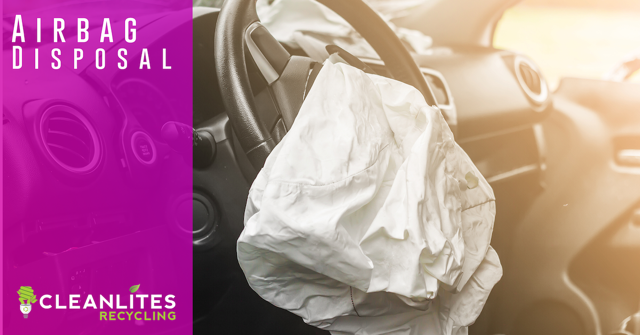 Safe disposal of airbags and airbag recycling is a prime concern facing the many recent recalls in the automotive industry. Airbags are explosive devices and must be disposed of safely and properly. The airbag recalls are widespread, leaving an estimated 34 million vehicles in need of airbag replacement. The industry not only is facing a massive recall operation, but also an immediate need for a sustainable method of disposal. To ensure proper recycling and destruction of the airbags, risk managers must choose a reliable company to mitigate liability. Cleanlites has the capacity and operations to handle high volumes of airbag and seatbelt pre-tensioner recycling. Our facilities can handle the often volatile nature of the devices. Cleanlites works directly with dealerships, manufacturers and repair centers to safely dispose of and recycle recalled airbags. Please contact us if you would like to receive a comprehensive quote. Cleanlites feels great responsiblity to uphold a zero-landfill policy in regards to every piece of harmful waste we process in our facilities. With old electronics products being replaced by businesses and consumers at an all-time rate, the risk of landfill and environmental contamination have never been higher. 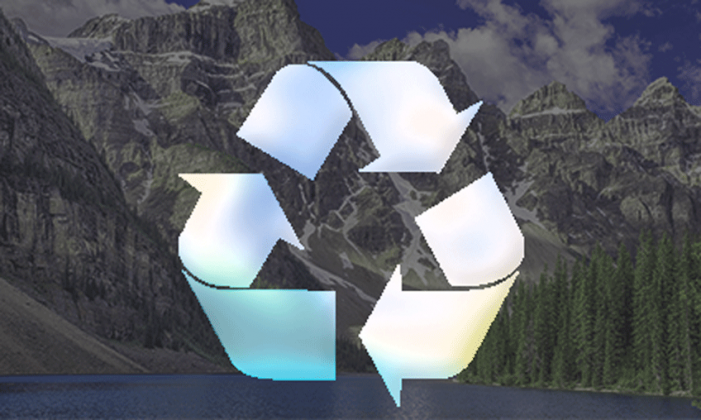 Want to learn more about Cleanlites’ recycling policies and protocols? Contact a team member today! There is no federal legislature in place that mandates or regulates recycling of airbags. This does not stop Cleanlites from ensuring absolutely no waste from faulty or recalled airbags end up in landfills, we’re proud of our ability to keep harmful waste out of the environment. Please check our knowledge base for more information.